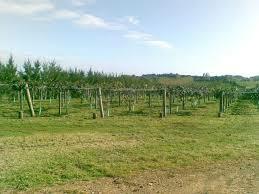 To convert a large dairy farm to an 80 canopy hectare kiwifruit orchard. To involve ourselves from the beginning, ensuring all planning, Resource Management Act (RMA) and District Plan resource consent requirements were met and balancing the kiwifruit design with civil engineering, earthworks and erosion contouring, survey, and project management issues. 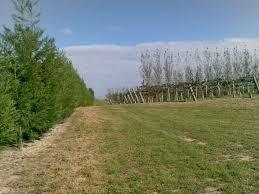 A 15 Lot Orchard Subdivision with 1.2 km of road. Due to the subdivision being non-complying a horticulture report was obtained to prove environment viability for green and gold orchards. Subdivision approval was obtained with Certificate of Title CT / Computer Freehold Register (CFR) provided by Land Information New Zealand (LINZ).